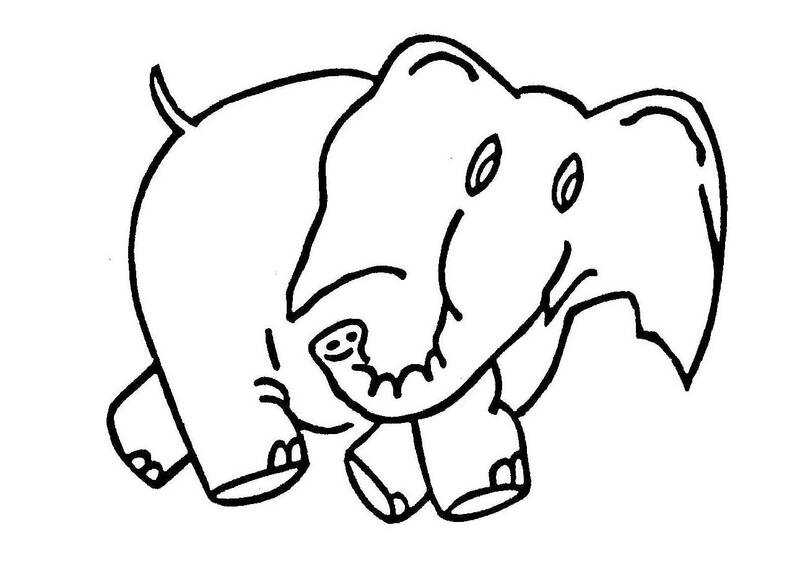 TSH Newsroom: How do you eat an elephant? 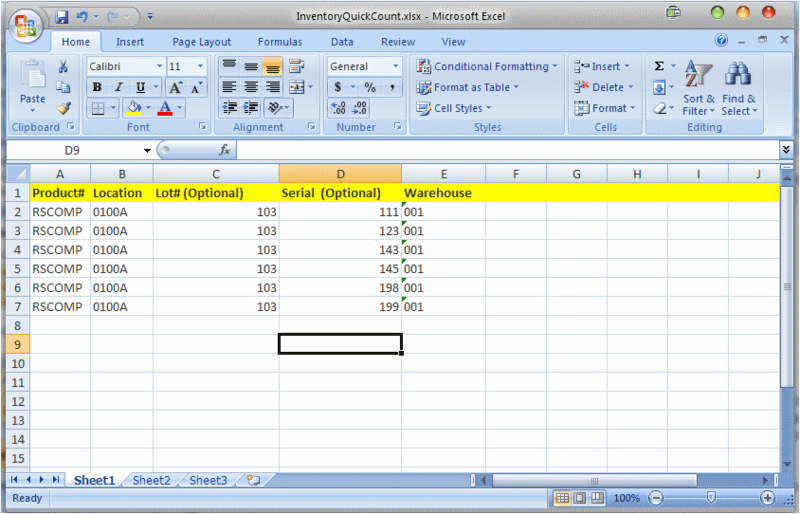 How do you manage your warehouse inventory? Cycle Counts. 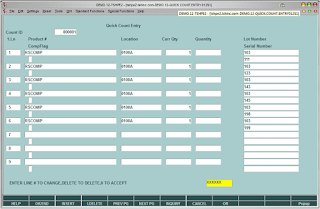 Cycle inventory counting is an inventory management approach where part of an inventory is counted each day. 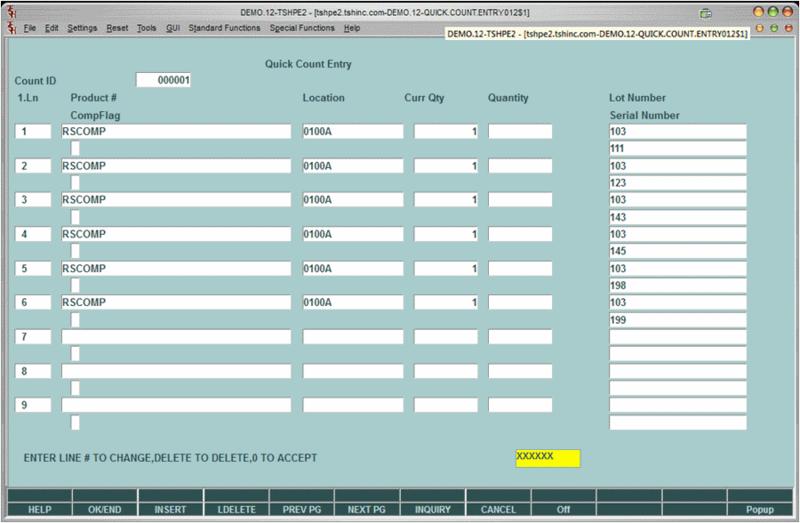 A counting schedule is developed, and specified areas of inventory are checked according to the schedule. 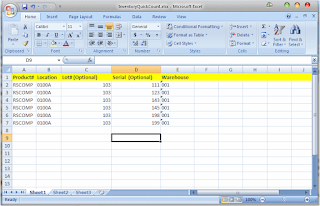 Using the new MDS QuickCount module it's a simple 3 step process. Cycle counting is an important inventory management approach that provides many benefits. Cycle counting, involving inventory assessment with an automated system, keeps accurate data with less chance of error because fewer items are inventoried at one time. Fewer items will be stolen from inventory if employees understand that inventory levels are accurately updated on a frequent basis. In addition, management will be alerted more quickly of other problems with inventory levels. Warehouse workers will be more productive with cycle counting because the location of items in inventory will be more accurate. Less time will be spent trying to locate items that are no longer in inventory or have been moved to another location. When inventories are inaccurate, it may be difficult to expedite customer rush requests. In addition, if finding items takes more time, then to compensate for the additional time, higher expedited shipping costs may be incurred. A more accurate inventory reduces the amount of time management exceptions that occur. For example, if a customer order cannot be fulfilled because of an assumed wrong inventory level, the customer has to be contacted and management must seek other methods to satisfy the customer’s needs. A more accurate inventory reduces the number of stock outs and allows for a lower level of safety stock. Safety stock is an added level of inventory maintained to prevent not having enough inventory on hand.